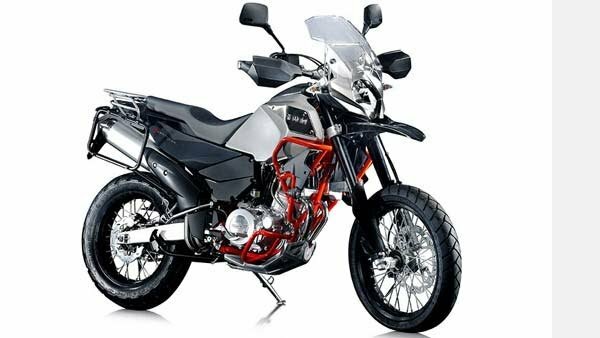 Italian brand, SWM, SuperDual T has been launched in India on October 11, 2018. 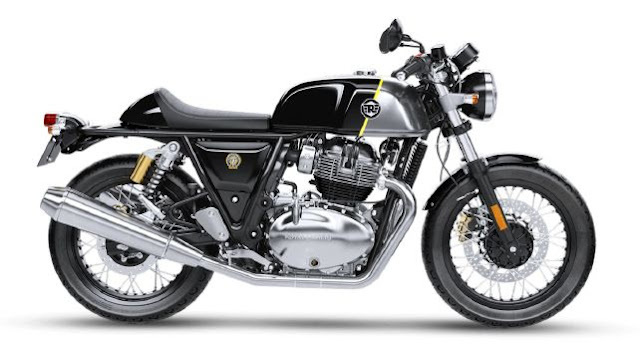 The price of Superdual T coming to SWM 6.8 lakhs (ex-showroom Mumbai) Earlier, the company had shown it in an adventure motorcycle program in Pune. 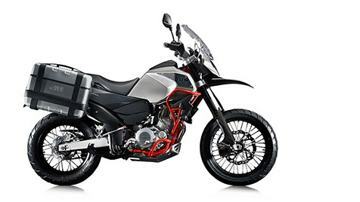 In India, SWM will be sold by the Kinetic Group under the motile brand, which currently sells MV Agusta in India. It has liquid cooling, fuel injection and this is it. The gearbox is a fast-transferred 6-speed unit and its only electronics ABS, which you can turn off for the rear wheels through the easy toggle on the right switch cluster. ABS is standard and SuperDual T uses 300 mm discs on the rear and 220 mm on the rear side. 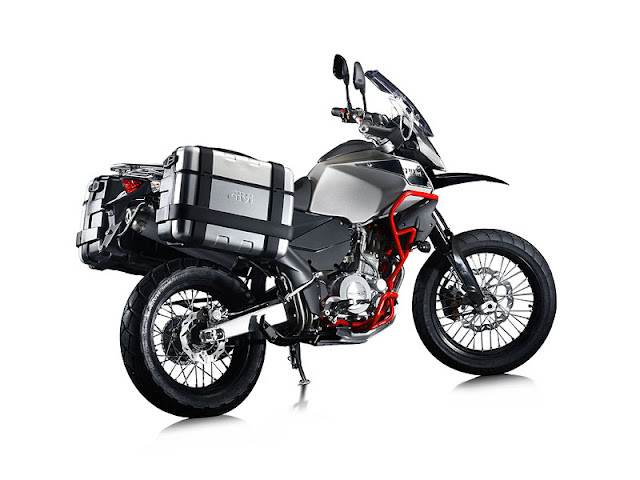 The fuel tank capacity is 19 litres and the weight of the bike is 169 kg. It plays the 19-inch wheel up front and 17-inch wheel behind. The vertical seat height of 8,8 mm can work against it because the Kawasaki Versus 650 (840 mm) and Suzuki V-Storm 650 XT (835 mm) are fewer saddles in rivals. Of the two types of motorcycles, the SuperDual T-110/80 R9 and 140/80 R17 rides with the wire-speech tire Metzellor Turin's Rubber, On the other hand, Metzeler Enduro 3 sits with the Sahara off-road tire on SuperDual X 90/90 R21 and 140/80 R18. 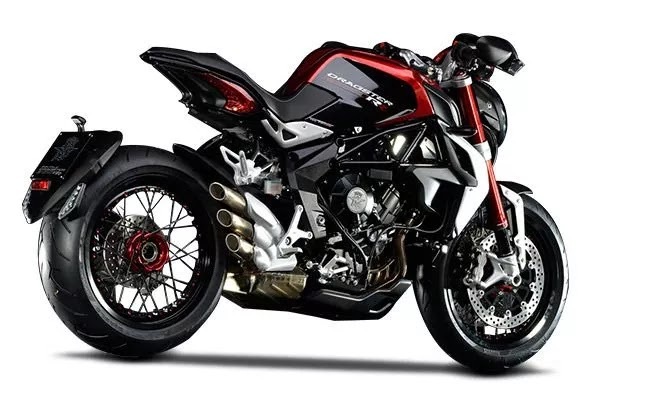 The model is powered by 600 cc, single-cylinder, four valves DOHC liquid-cooled motor, which provides 57 HP and 53.5 nm torque, and matches the 6-speed gearbox. The bike uses 45 mm, rebound-adjustable, upside-down fork and fully adjustable monoculture The suspension journey on the front is 210mm and the back is 270mm. The SuperDual makes it easy to ride fast or slow. If you trundle on low revs, then something is growing but it becomes clear as revs ride SWM SuperDual is available in two types: T and X SuperDual T is another basic version, while SuperDual X is another off-road going version.